Till now, we were using our private cloud platform in the US and UK location to offer our SaaS services for Vision Helpdesk, from now onwards we will be hosting our SaaS customers on AWS Cloud. This change was not really just changing hosting platform but it involved modifying our architecture to adopt to AWS horizontal scaling, load balancing, auto scaling features and distributing our application across different servers to offer real auto scaling. Also considering the latest GDPR requirements for data location and data privacy policies – AWS was the right choice, as AWS offers data centre location across the globe. AWS is compliant with several international compliances. 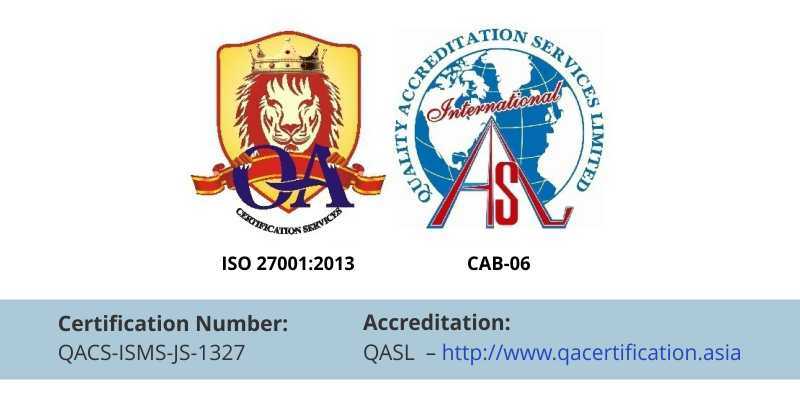 (Including ISO 270001:2013, 2015 and more) Thus allowing us to offer our SaaS services in different location (US, EU and UK). Customers will have option to select the location they wish to host their VH license as per their requirements. The good news is we are not charging our customers for location selection unlike our competitors who are asking to signup for top most plan or extra cost for location selection. V5 design is fully responsive. V5 is designed on mobile first design approach which means that both the staff and customer portal can be accessed on mobile browsers. So you can use all the features on the go. We have enhanced all modules in terms of design to offer our users the best experience and gain results with minimum clicks. Speed is the important area where V5 scores on previous versions. V5 is more fast, slick and responsive. We revisited almost all data queries and optimised the queries to offer quick result. Further, we have reduced the html data rendering which in turn reduces the page loading time. With the help of AWS cloud load balancing and horizontal auto scaling we are able to achieve optimum response time and maximum output. Additionally, the mobile first approach also makes the tool more efficient to use and available on the go. 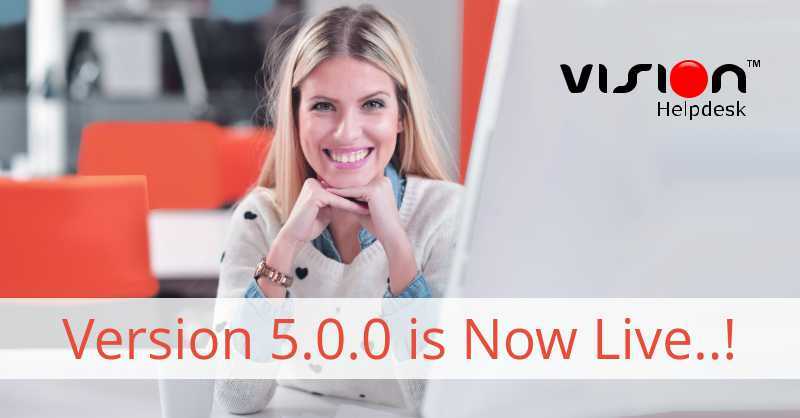 Existing customers will not find V5 as an alien, the reason is we have made sure all the current features that we offered in V4 are also available in V5 so existing customers don’t have to spend time in learning V5 operations. 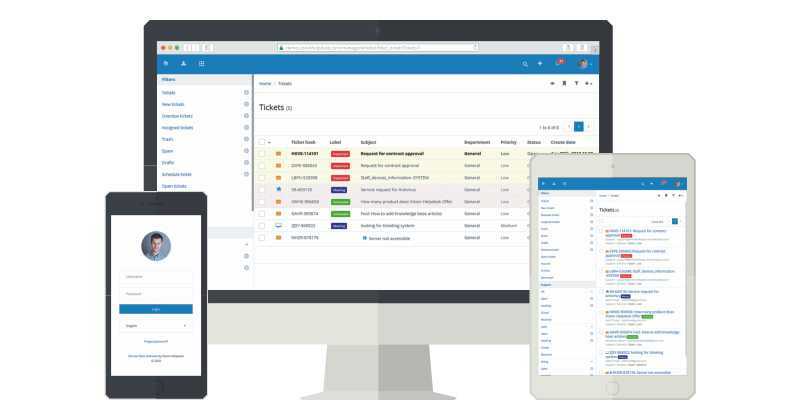 We have overhauled all three products and added new features giving you a razor sharp customer service tool that is extremely flexible, customisable and yet easy to use. It was three years back we released V4 version and first time we introduced Service Desk product, Our aim was to offer simplified and affordable IT service desk tool for every business. Our users appreciated the product a lot and now with V5 we have gone several steps ahead to offer a robust ITIL / ITSM complaint and PINK Verified Service Desk tool. 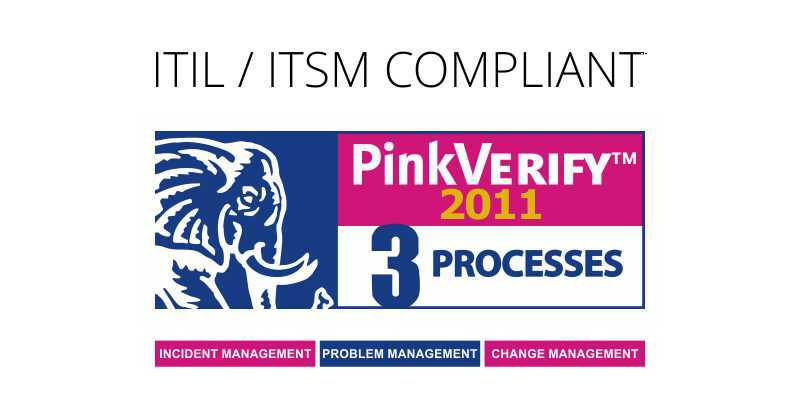 In the coming months we are also preparing our other ITIL modules to get them PINK Verified. You can find the complete list of features at our compare product page. Below are examples of specific Vision Helpdesk product features that customers can utilize to assist with the GDPR compliance program. Now that V5 is available, we will try to answer some important questions that were raised while V5 teaser preview..
Will there be any data loss while upgrading from V4 to V5? No, V4 to V5 upgrade will be smooth without any data loss. You can email us at support@visionhelpdesk.com for software upgrade from 1st July 2018 onwards. We will be happy to help you with upgrade process. V5 will support PHP7 and above versions, we will no longer support older PHP versions in V5. Also there is no Zend Guard Loader support available for PHP7, so we have switched to IonCube Loader, Thus for V5 you need to have IonCube Loader installed on your server. Please check V5 installation server requirements page. Will SaaS customers be auto upgraded to V5? No, We will not upgrade existing SaaS V4 to V5 unless you ask us to do so. You can try V5 for 30 days free trial and then decide if you wish to upgrade or continue using same V4 license. Is there any change in pricing model? Yes, please click here to see all our new plans, we have tried to keep it as simple as possible. Our pricing is most competitive and reasonable. If you are running single staff show or an enterprise level business Vision Helpdesk has a plan for a business of every size. Will the new pricing apply for existing customers too? No, New pricing will apply only for new purchase orders. V4 SaaS/ Download Recurring License Owners – Existing V4 SaaS license owners will be upgraded to V5 for free and the will pay the same price they are paying now. V5 Download One Time License Owners – Existing V4 Download license owners will get free upgrade to V5, They should have their support and software updates package active. Below is how V4 customers plans will be upgraded to equivalent V5 plan. Can existing V4 customers continue using V4 license? Yes, if you wish to continue using V4 license you can still use it. We will continue providing support to V4 customers but no new features will be added in V4 version. We recommend upgrading to V5 platform as it inherits all features from V4 along with additional features. V4 bug fixes will be offered for a year from now. We have customized V4 version. Will our customization be carried to V5 if we decide to upgrade? The customization done on V4 license will not be carried forward to V5, as V5 is build from ground and uses fresh code for almost all functionality hence it is not possible to bring your customization to V5 (this applies for heavily customized V4 licenses). If customization done was minor then please feel free to consult our development team and get their word on your possible options.